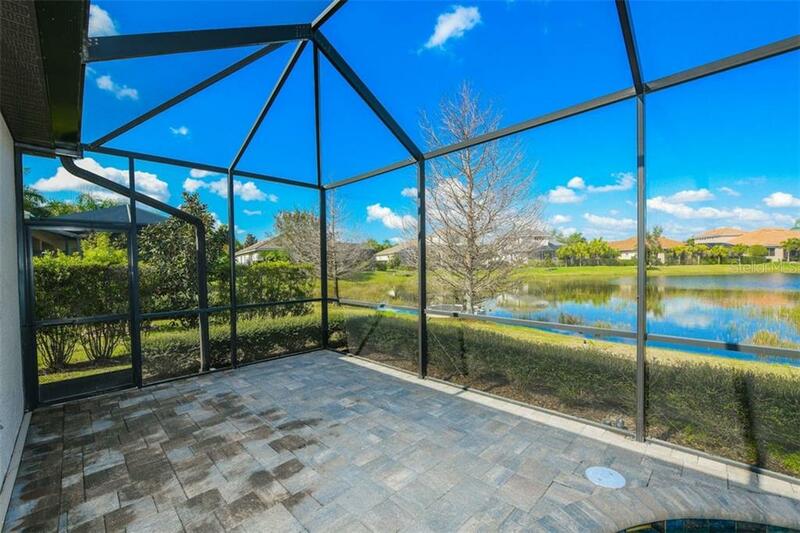 Ask a question about 14315 Silver Trout Dr, or schedule a tour. 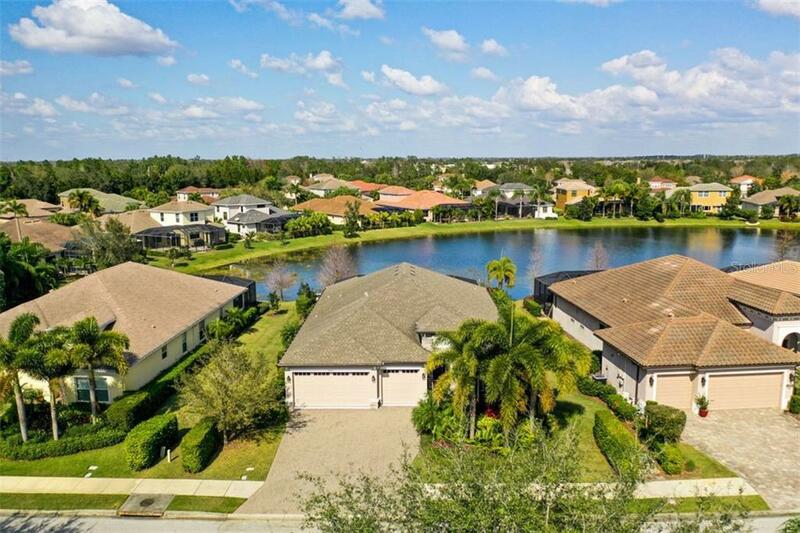 Located in the highly sought after neighborhood of the Ravines in Greenbrook, you'll love the privacy and lake views offered from this better than new home. 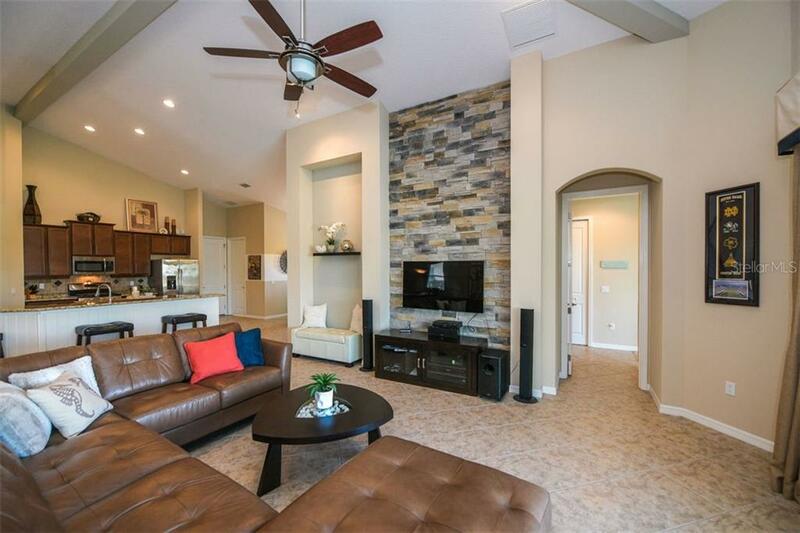 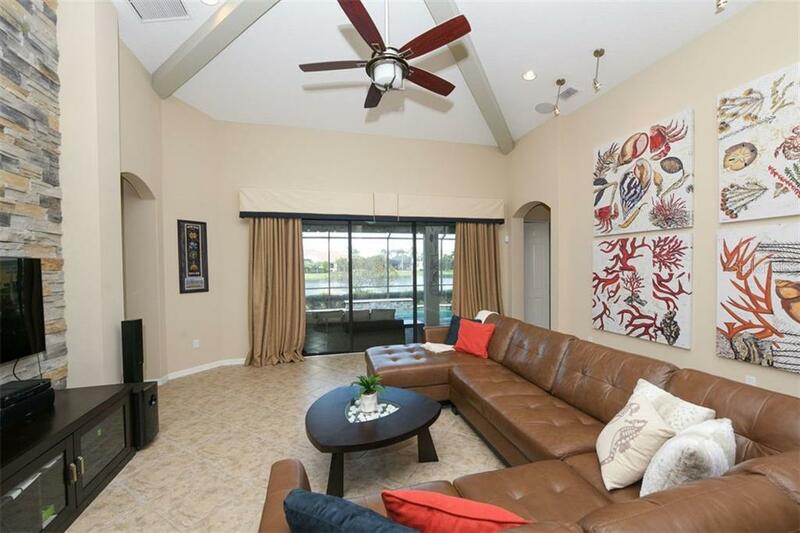 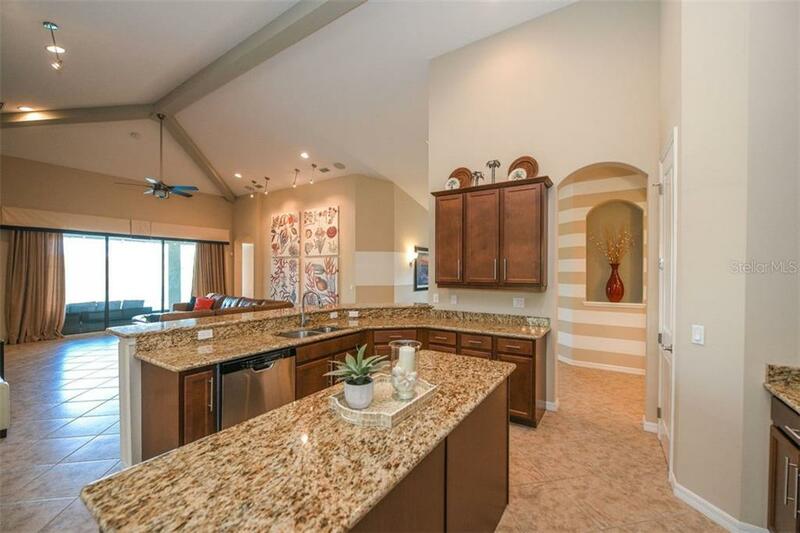 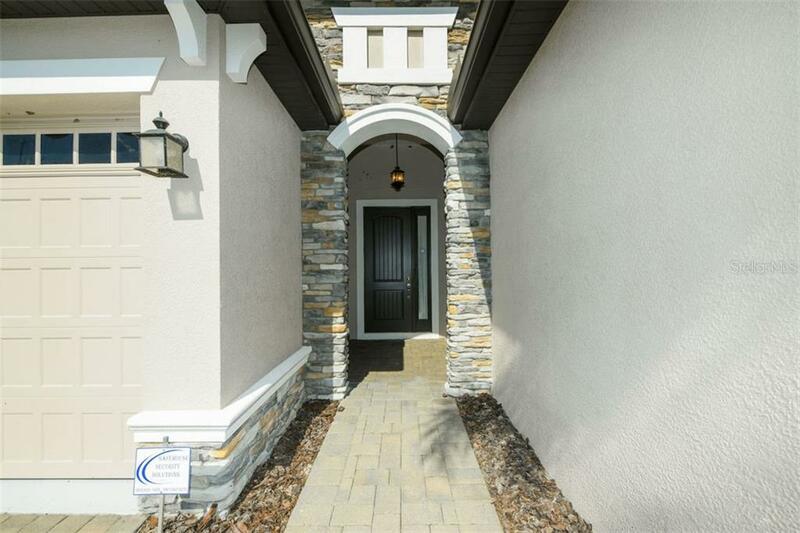 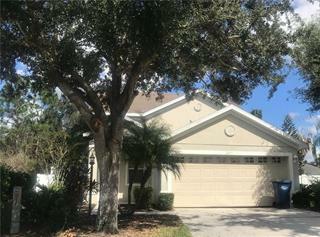 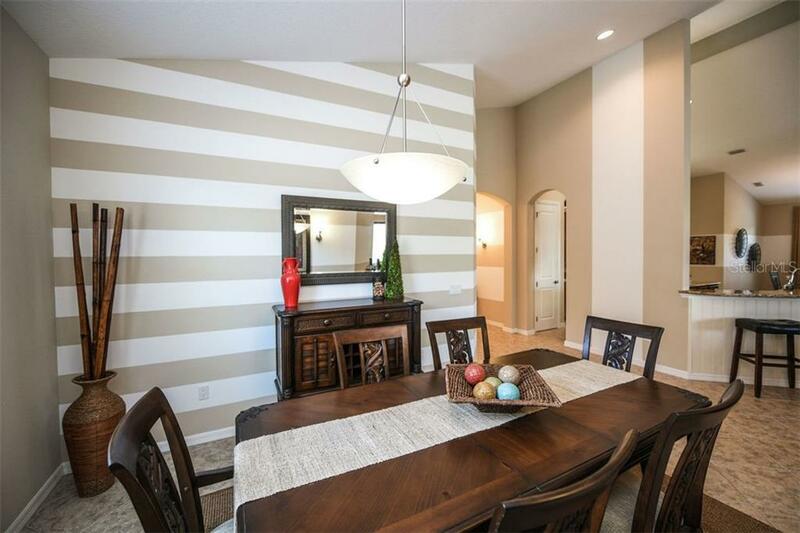 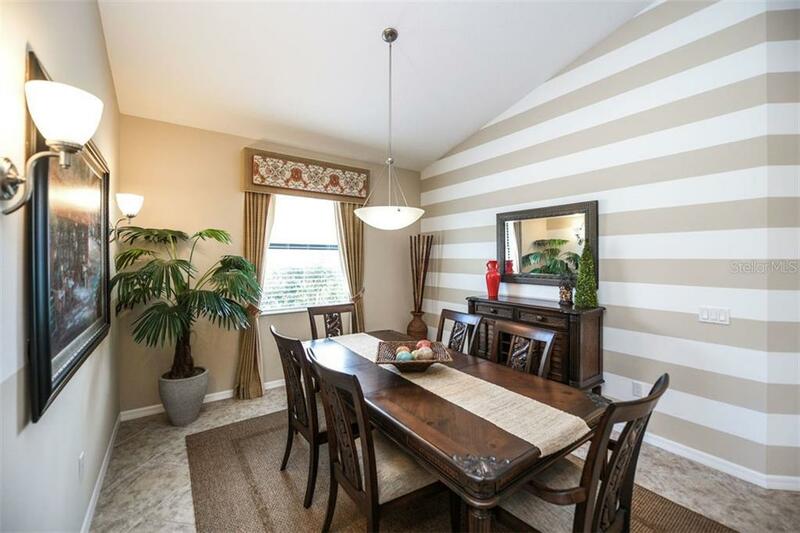 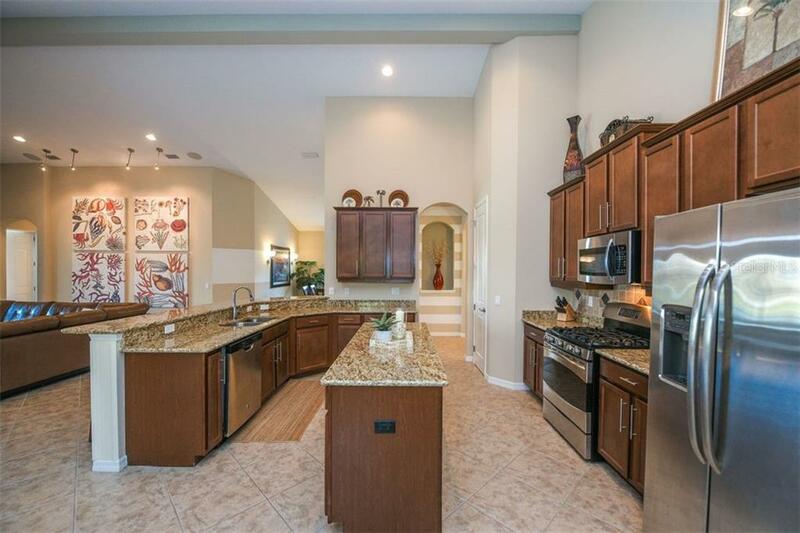 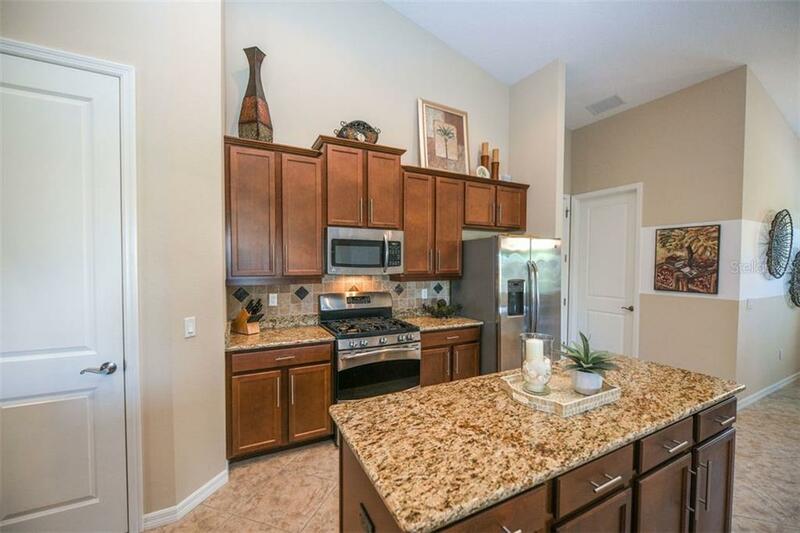 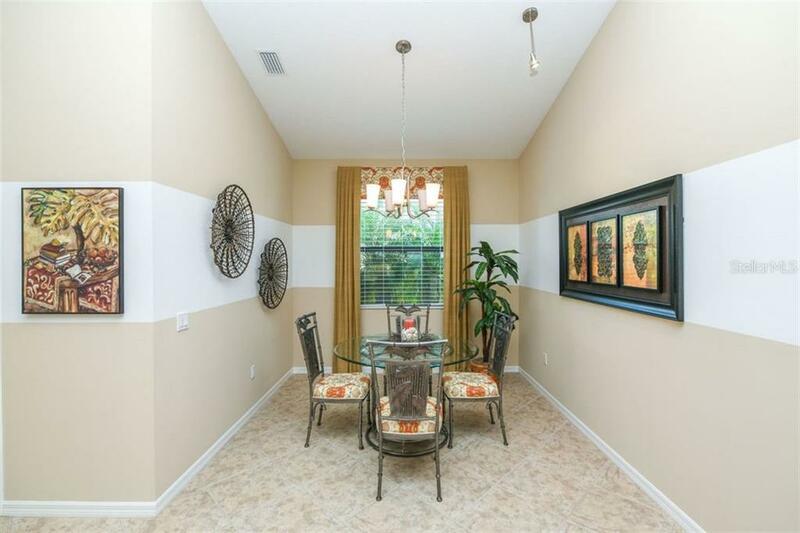 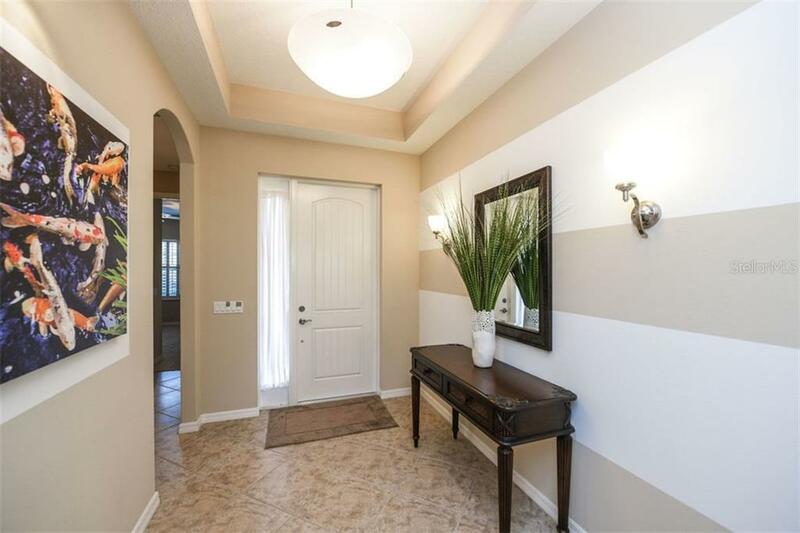 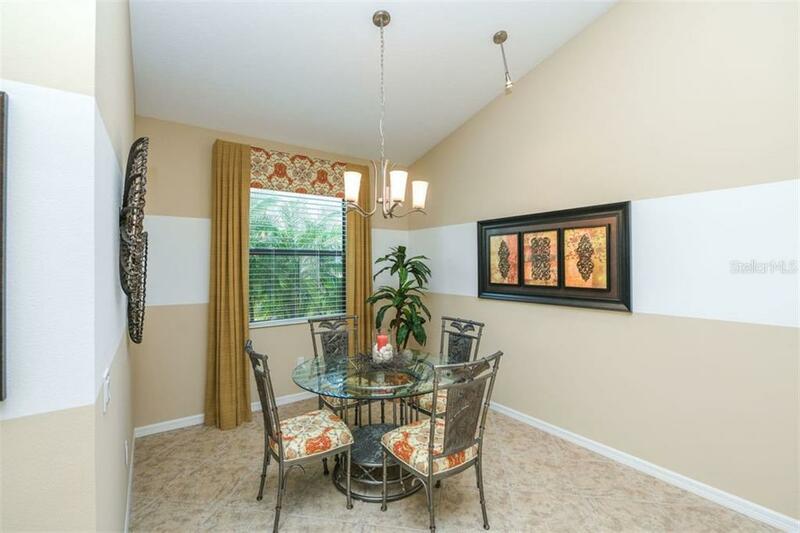 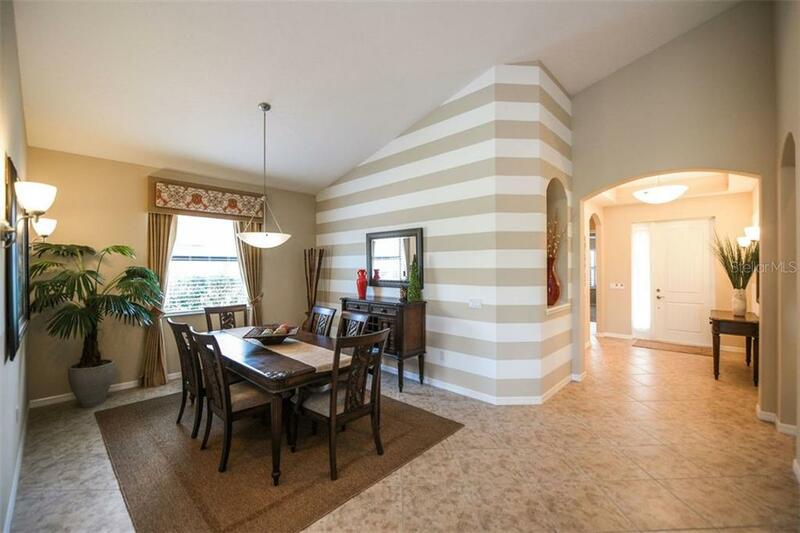 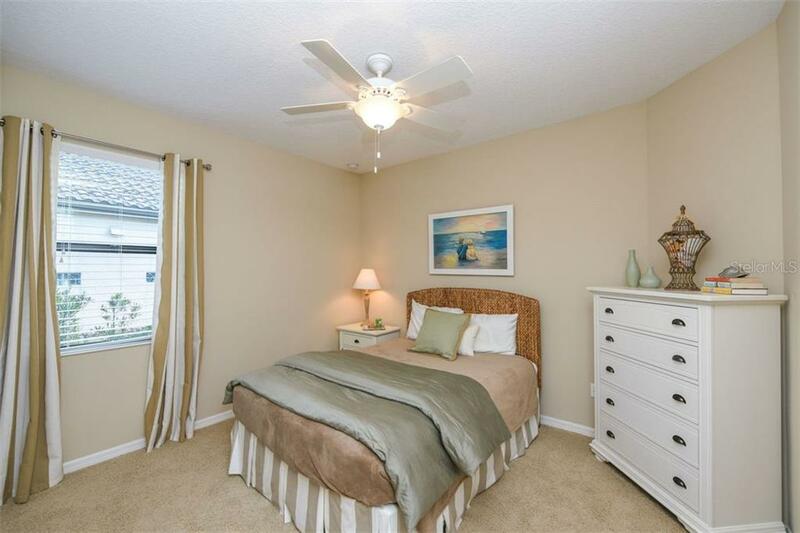 Upon entering, you will be captivated by the open great room floor plan with d... more.ecorative finishes throughout. 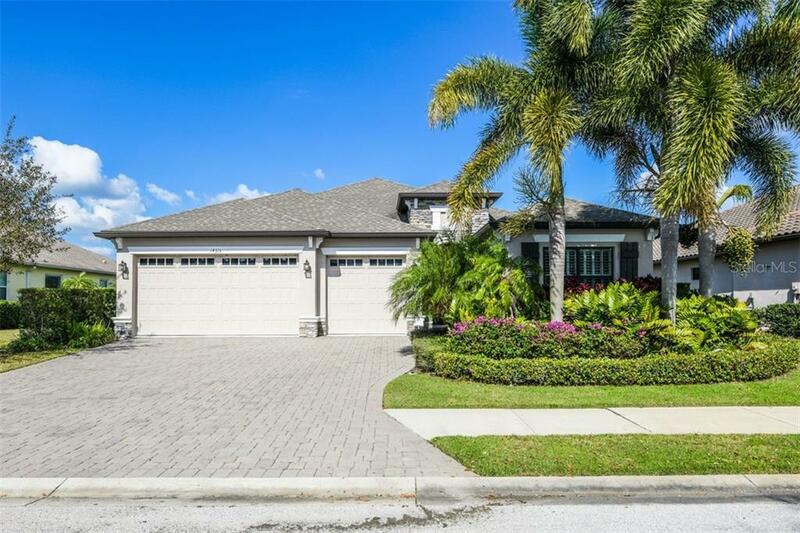 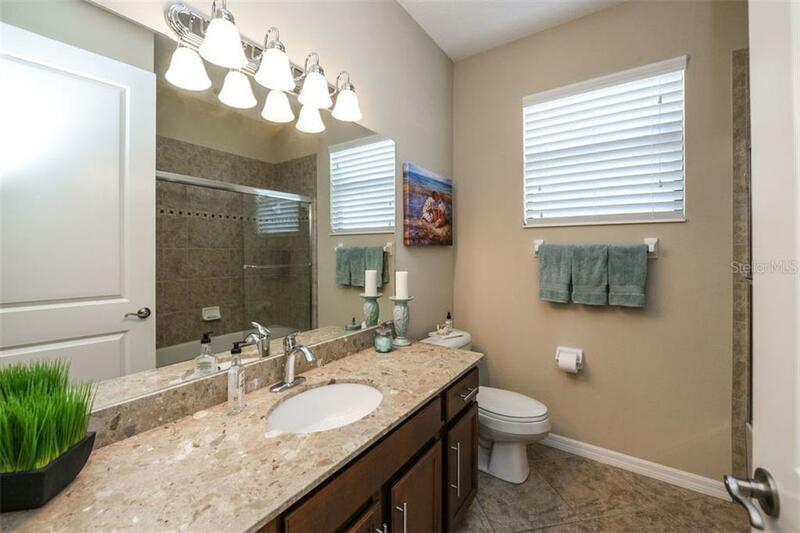 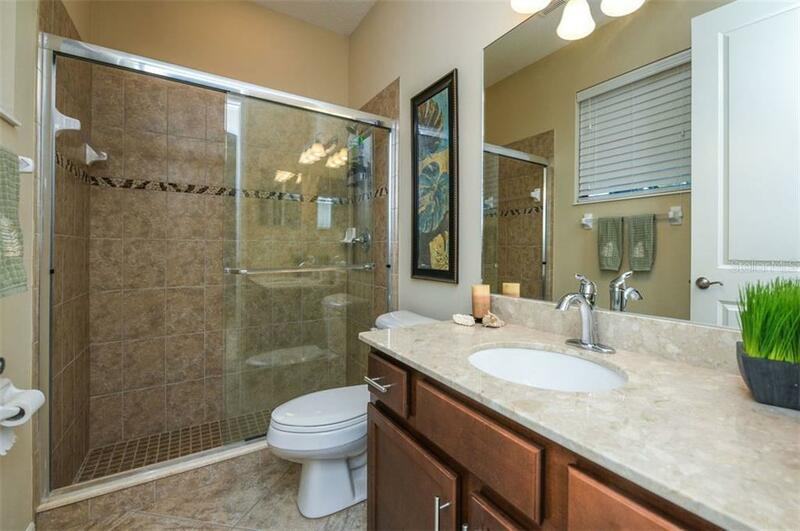 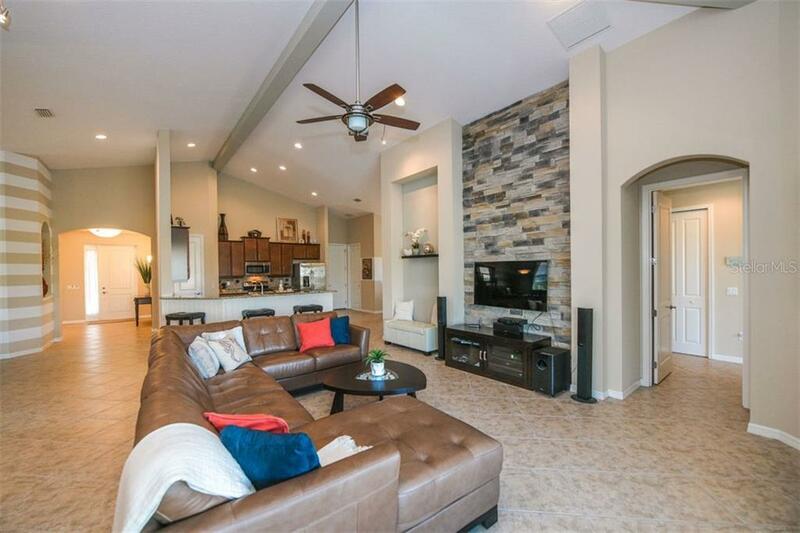 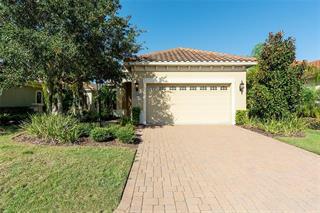 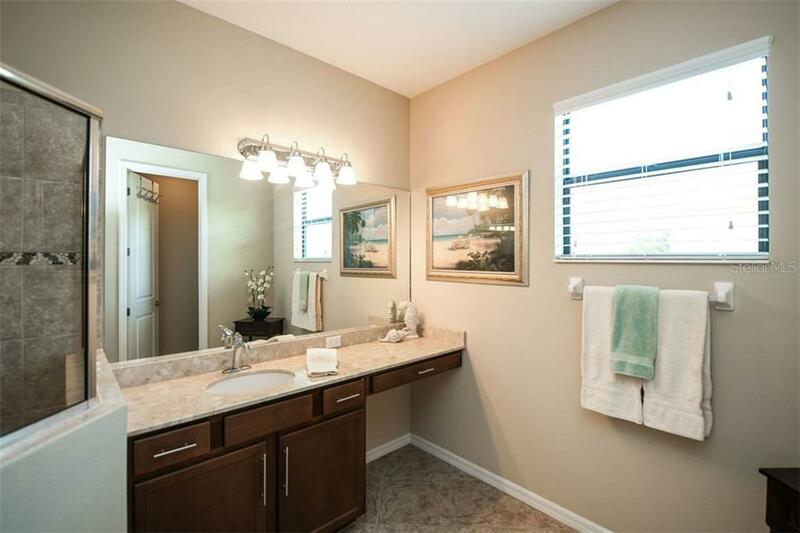 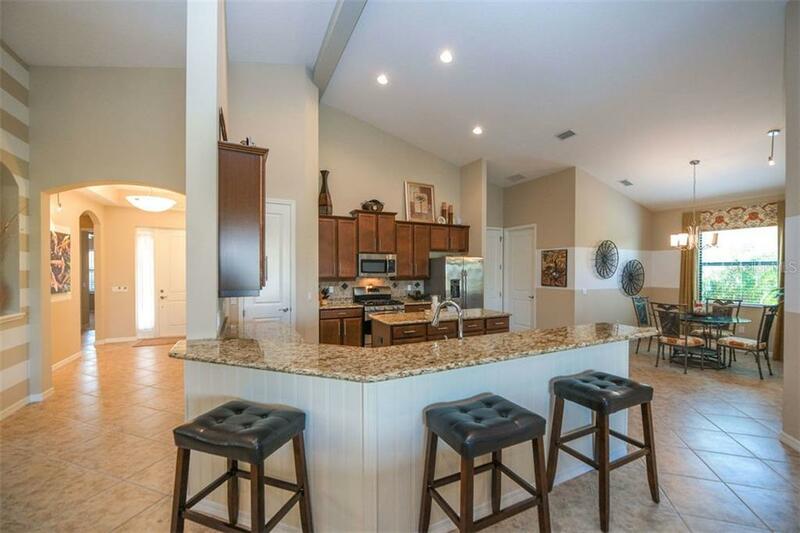 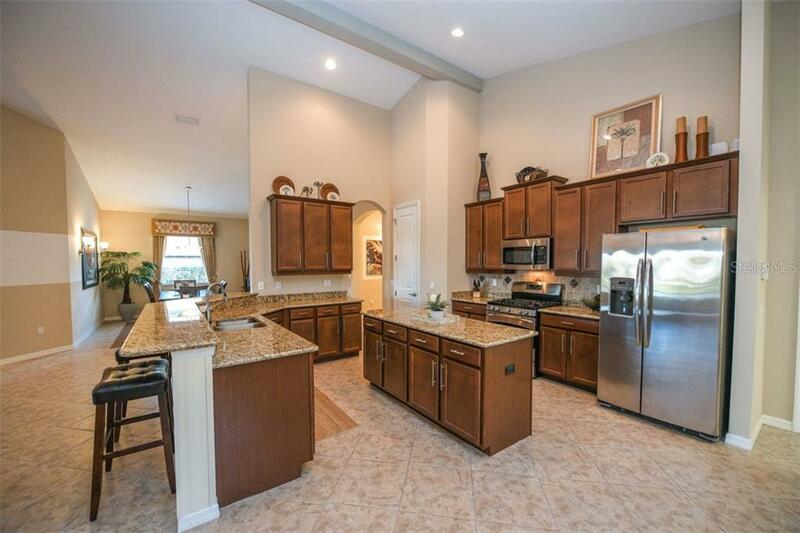 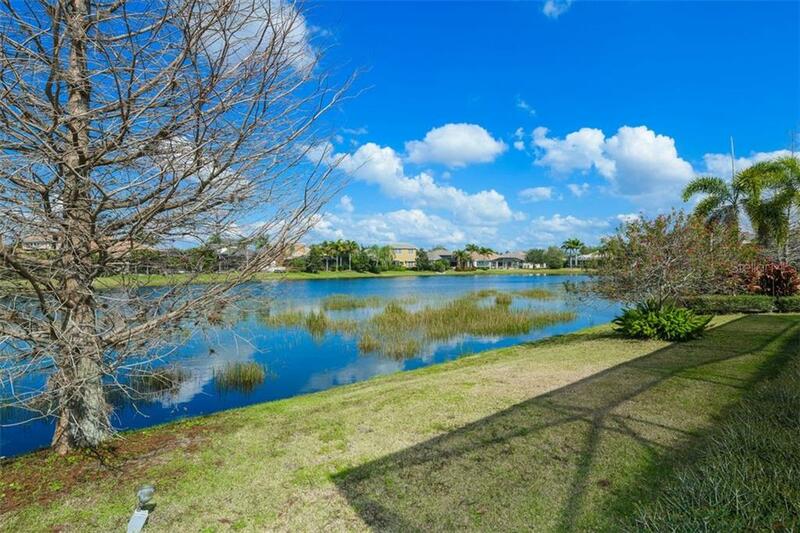 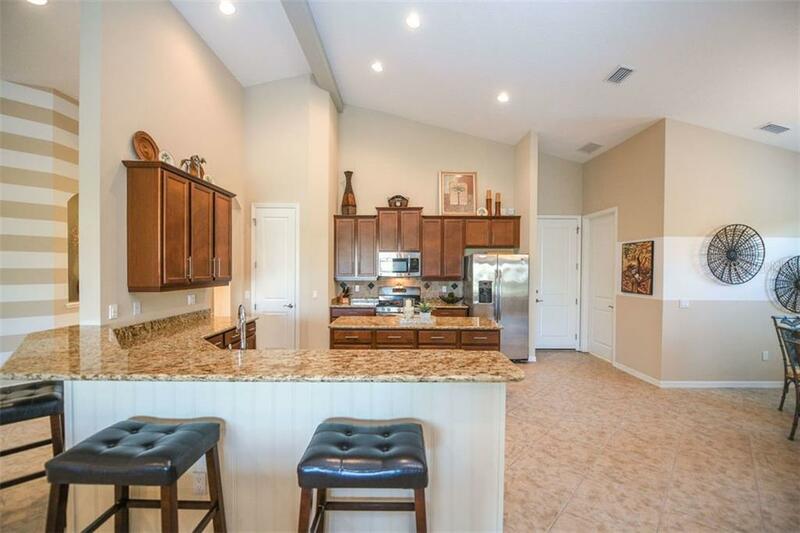 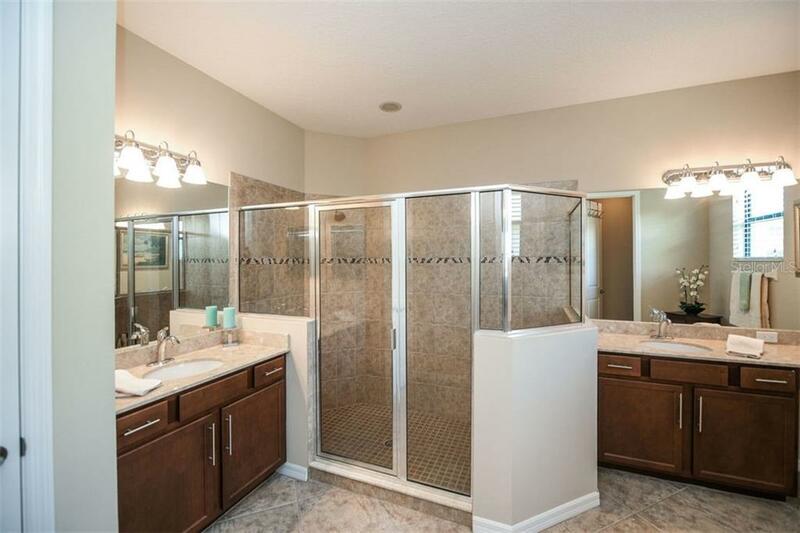 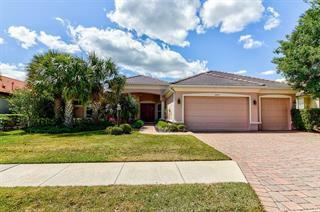 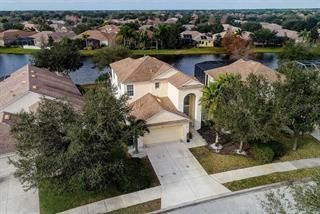 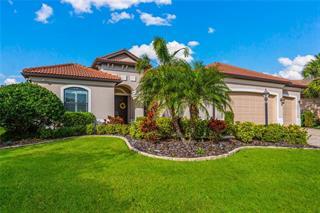 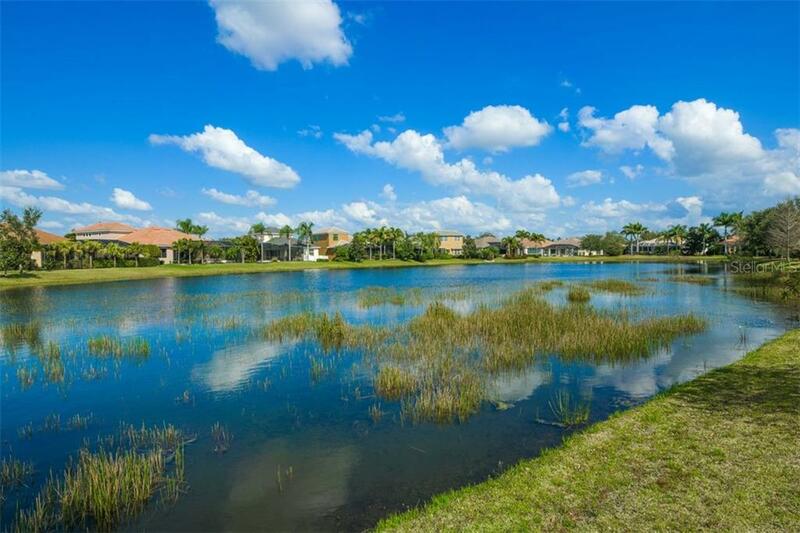 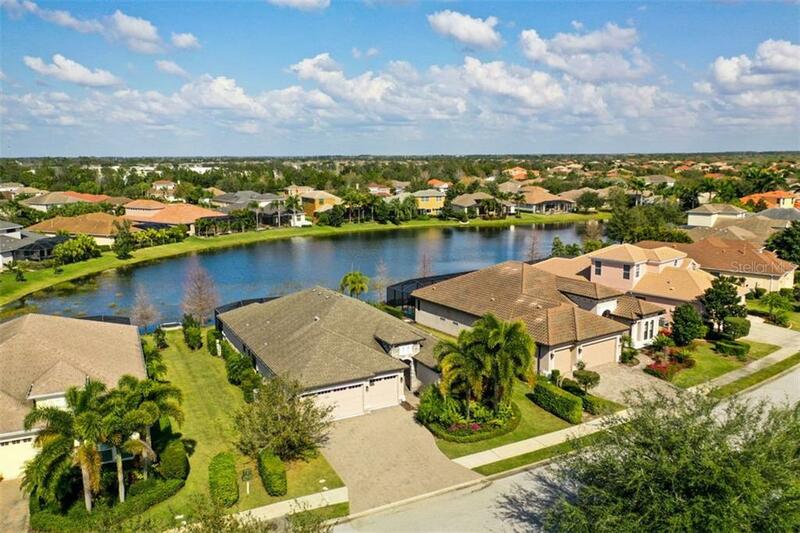 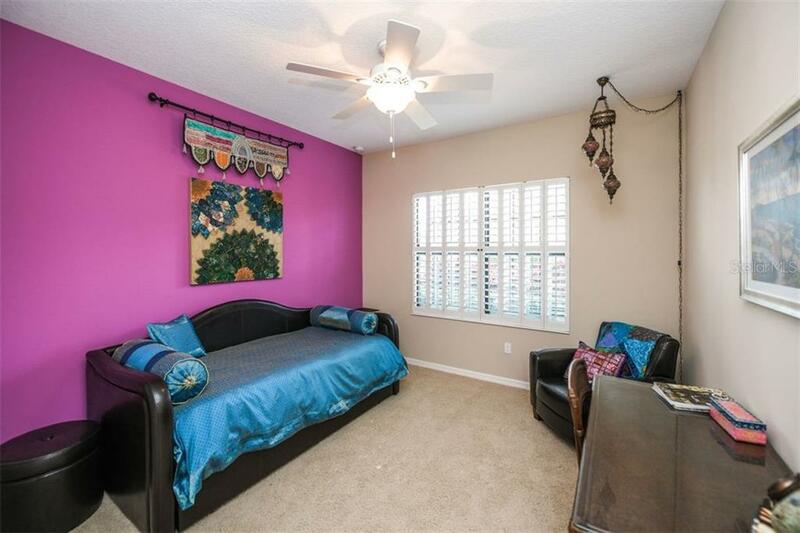 Extraordinary attention to detail abounds with 4 bedrooms and 3 full baths. 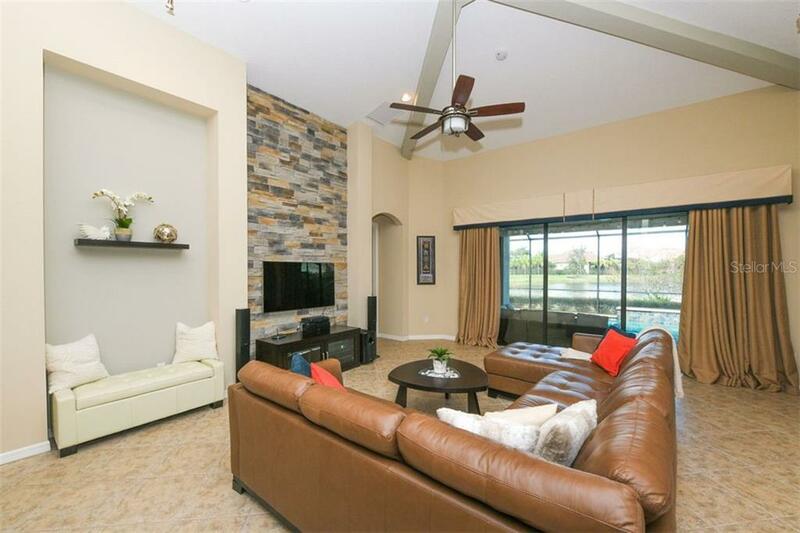 Luxury appointments include vaulted ceiling, custom window treatments and neutral tile set on a diagonal throughout the living areas. 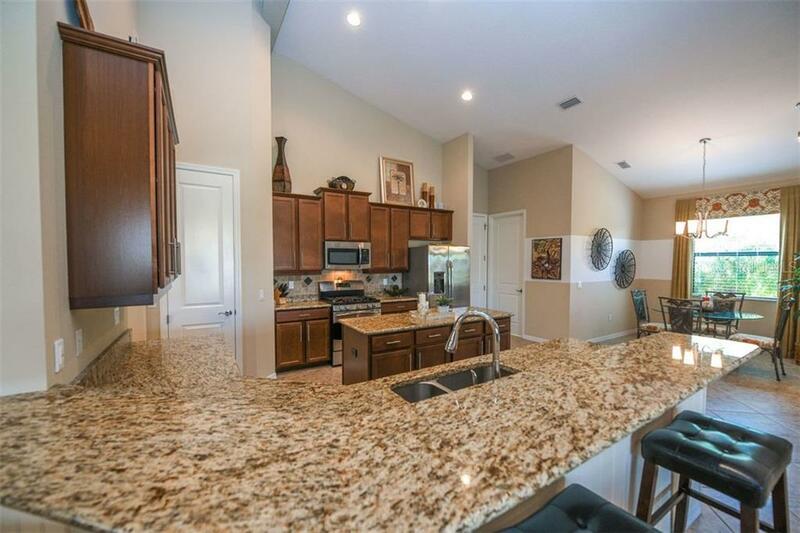 The gourmet kitchen boasts a large center island and breakfast bar, stainless appliances, granite counter tops, decorative backsplash, gas range, and separate breakfast area. 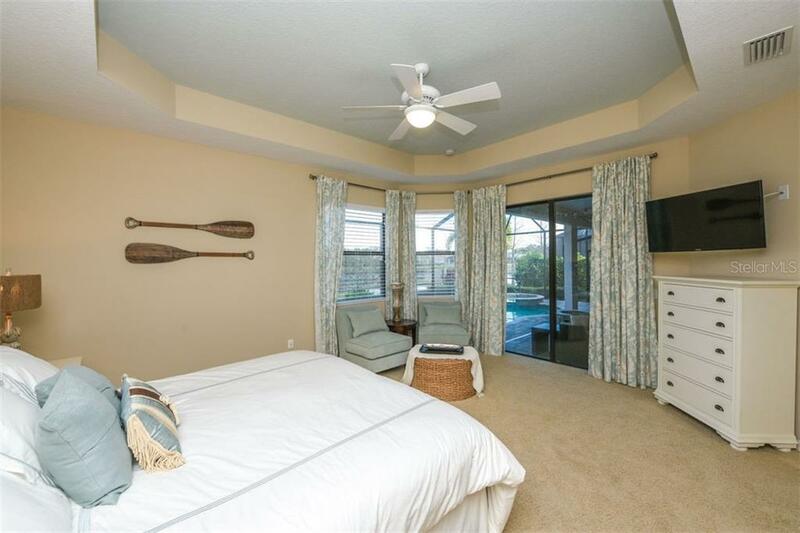 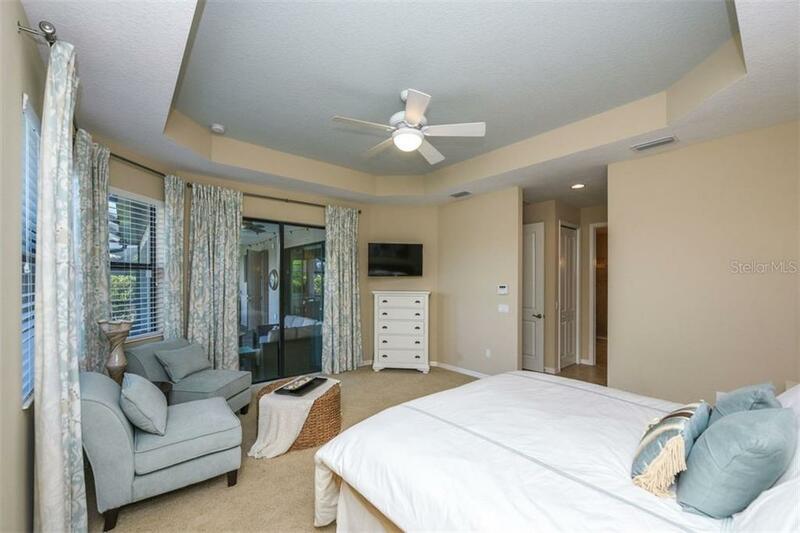 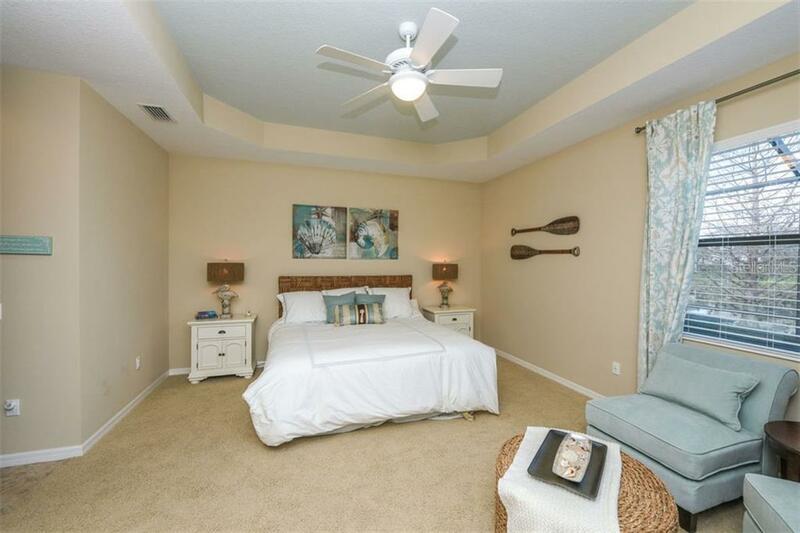 The master wing with private access to the lanai showcases 2 walk-in closets and decorative ceiling treatment, while the master bath offers separate vanities and large walk-in shower. 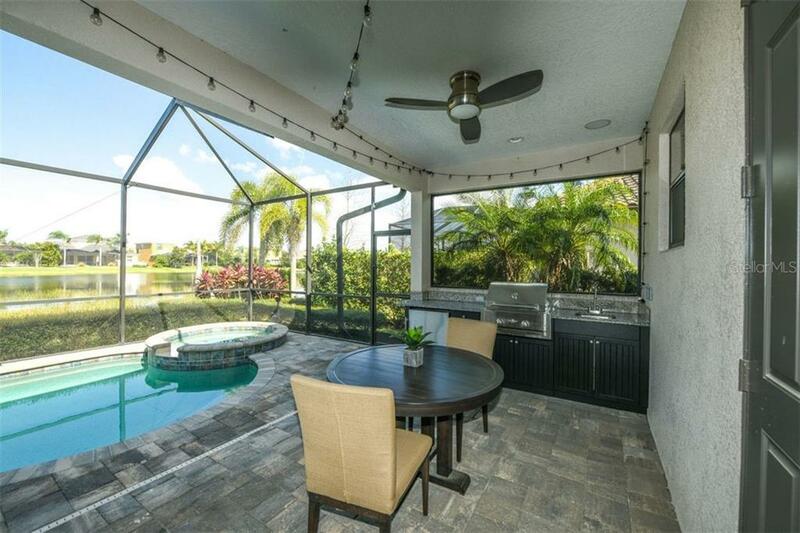 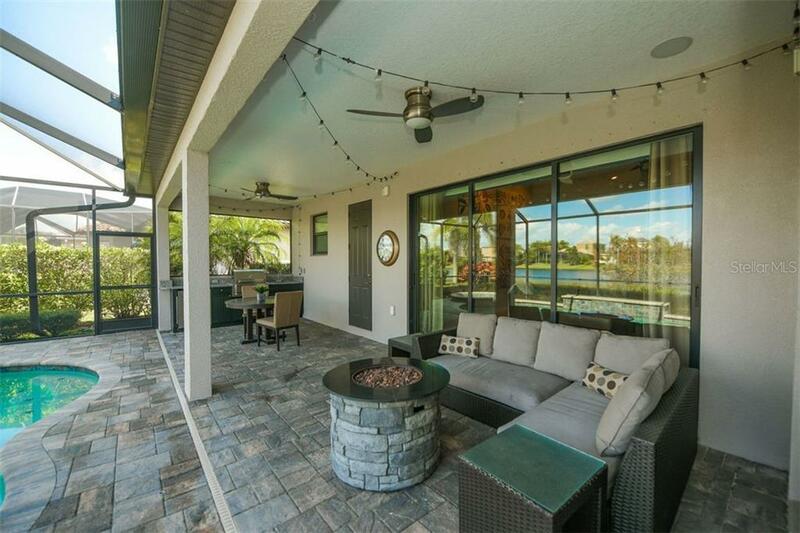 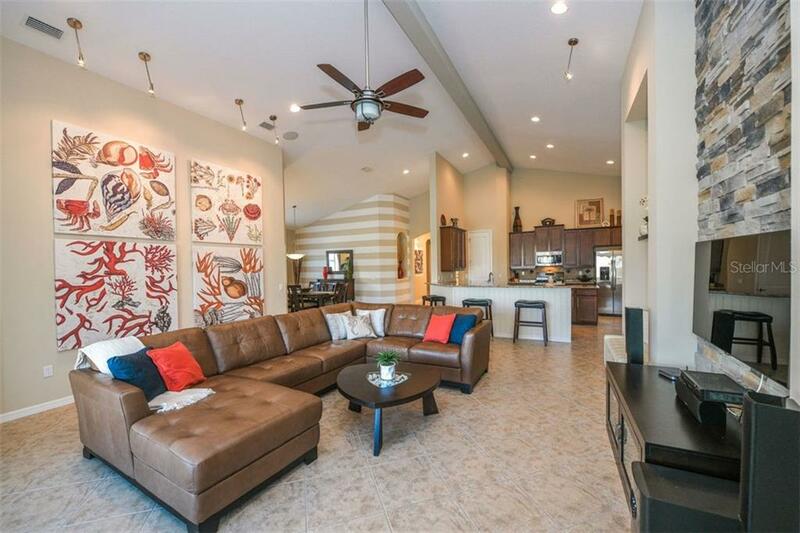 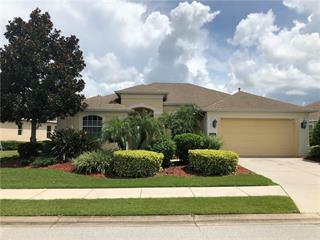 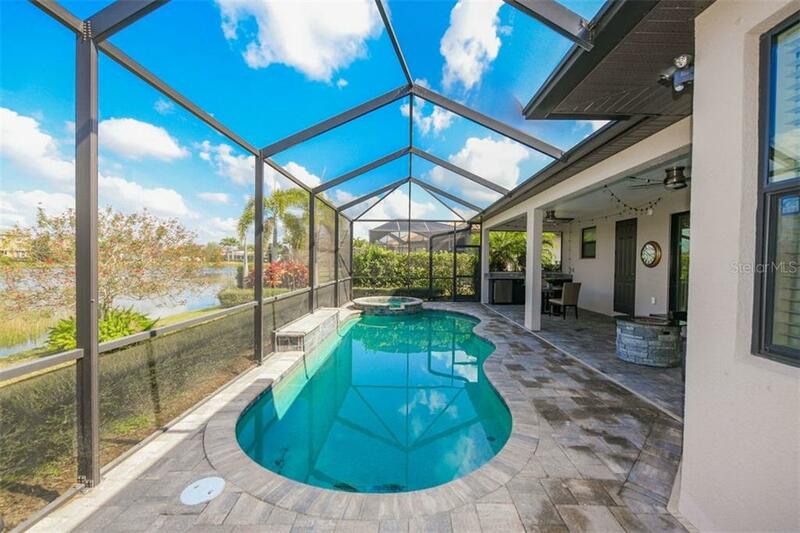 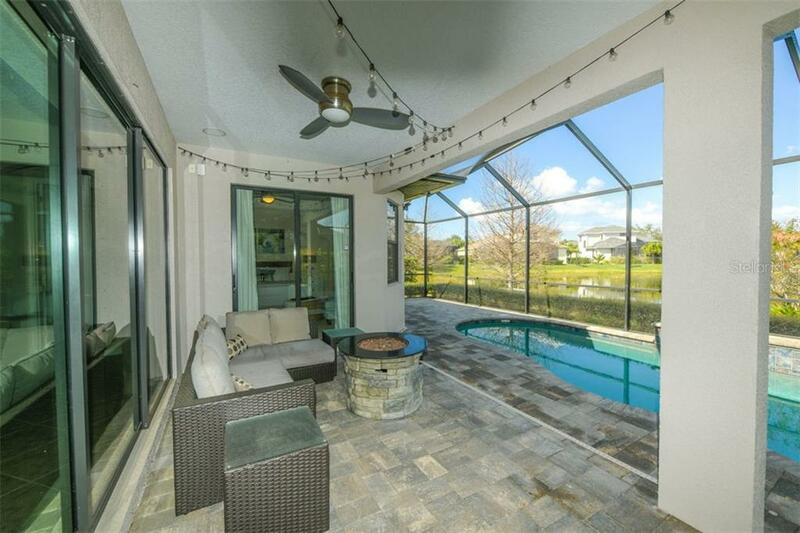 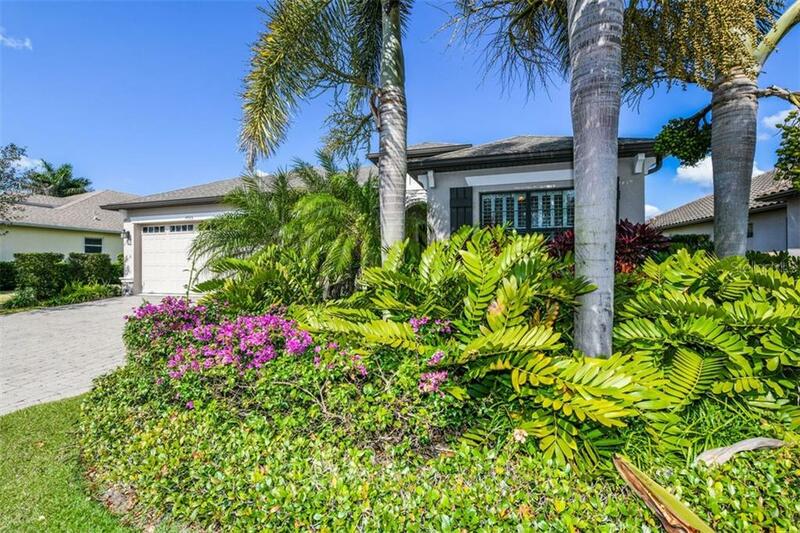 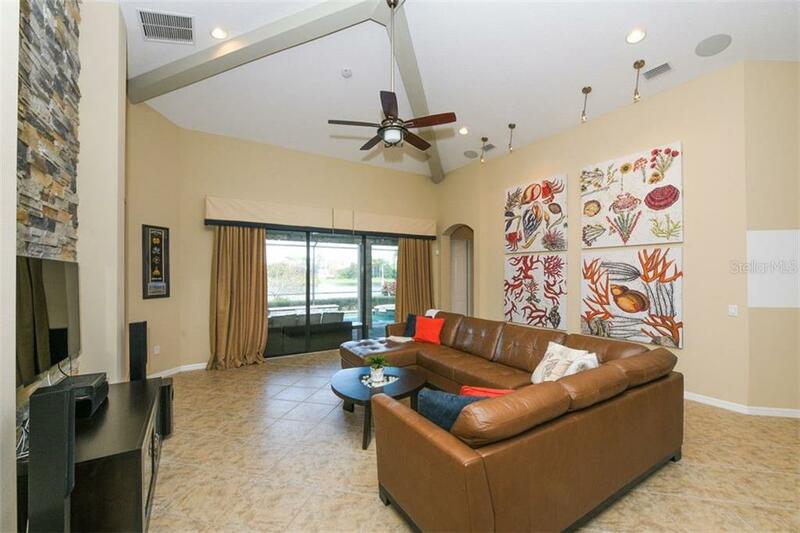 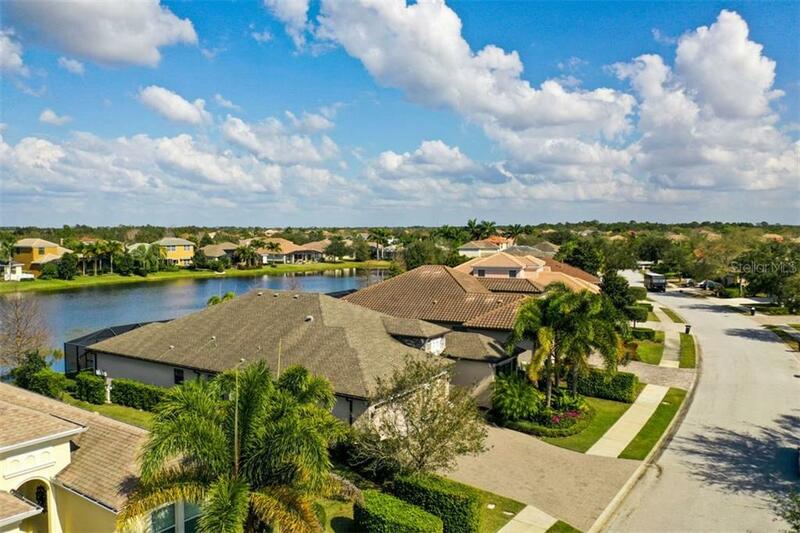 Disappearing sliders from the living area open to an oversized, covered paver lanai with saltwater heated pool and spa as well as a fully equipped outdoor kitchen with gas grill, refrigerator, sink, granite counters and ample storage. 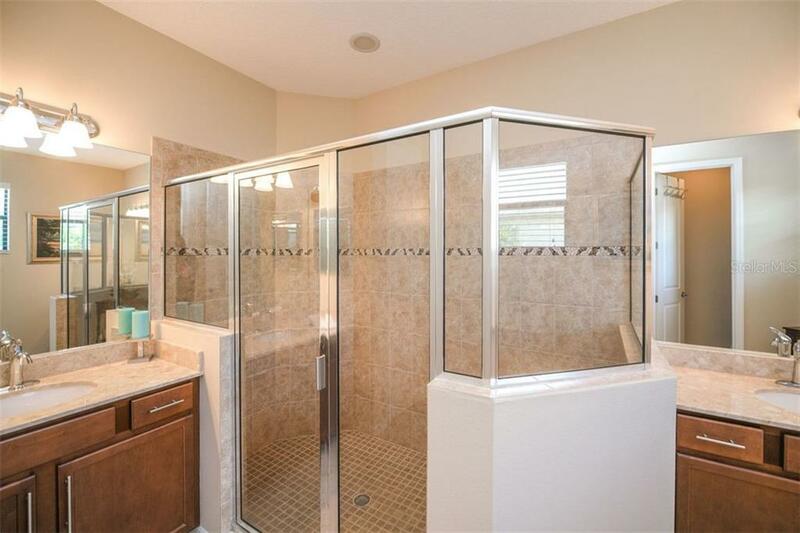 Additional features include 3 car garage, in-wall pest tubes, Teflon hurricane shades and tankless hot water heater. 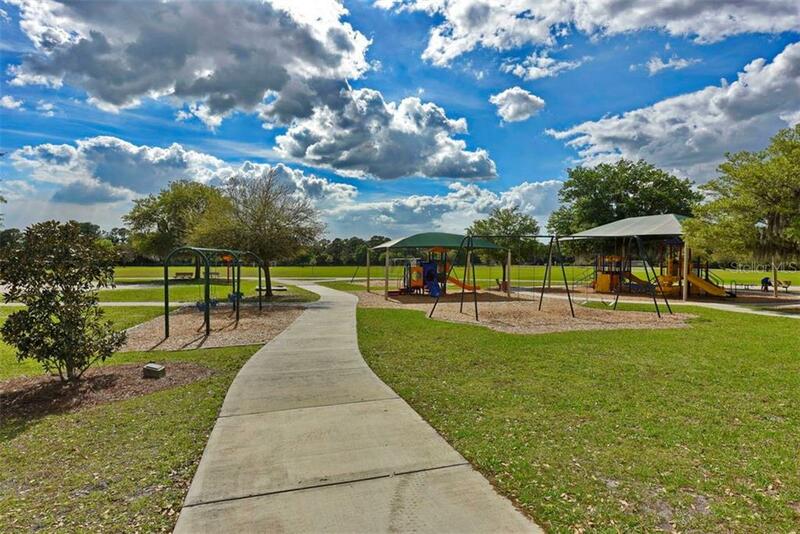 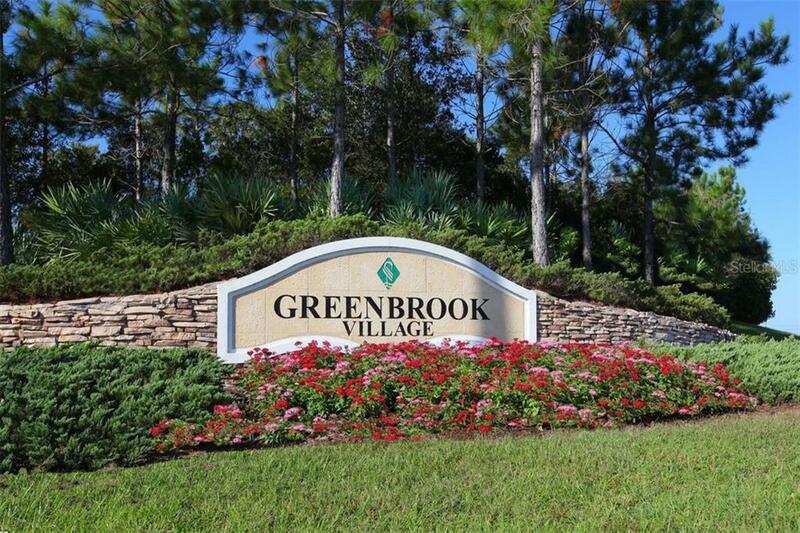 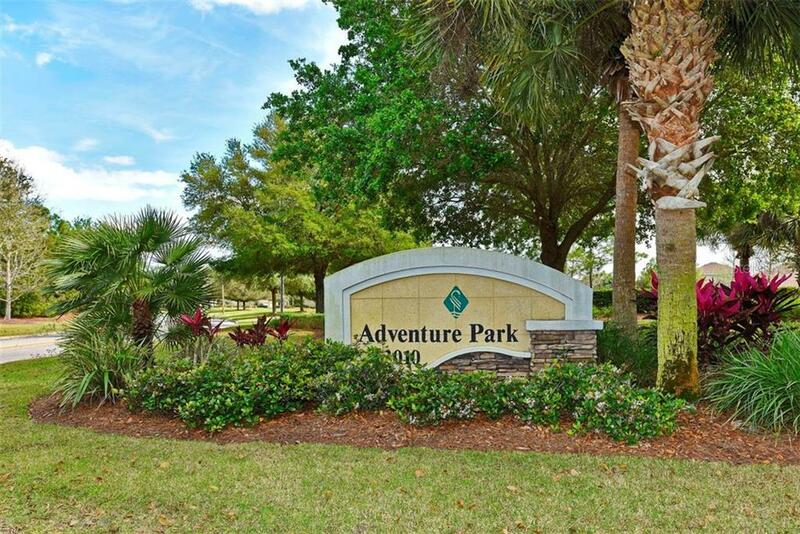 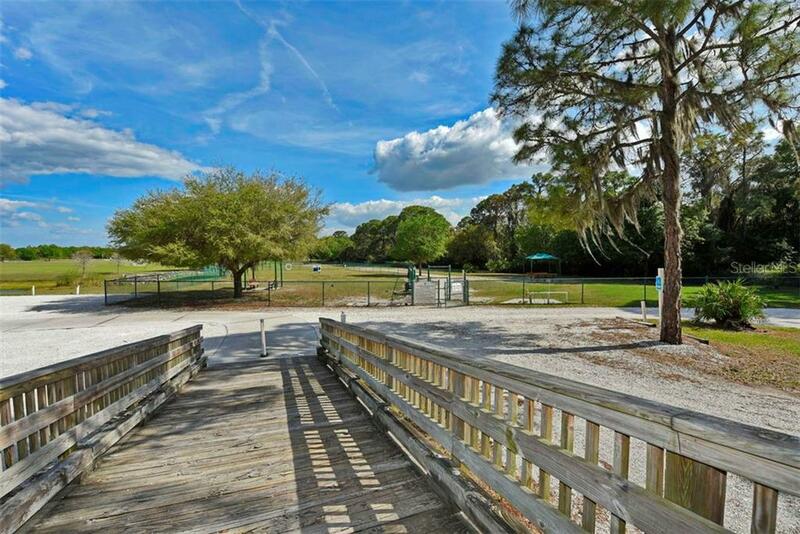 Greenbrook Village boasts A-rated schools, parks and picnic pavilion while providing residents with easy accessibility to everything you need from family-friendly and gourmet restaurants to exceptional shopping and entertainment.